The Rolling Stones are presently planning a 50th anniversary tour for next year that will undoubtedly take them to stadiums all around the world and gross millions of dollars along the way. 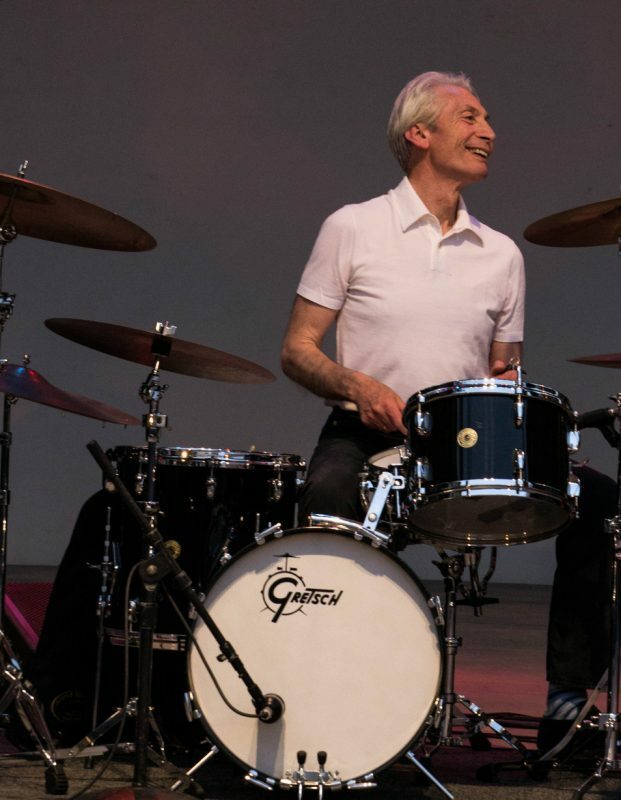 But for Charlie Watts, their drummer then, now and always, none of the gargantuan pageantry that accompanies a large-scale rock tour is necessary. Outdoors at Lincoln Center, as part of this season’s Midsummer Night Swing series, Watts was content to anchor a four-piece boogie-woogie outfit for a few hundred diehards and an equal number-many retro-outfitted-that took to the dance floor, quite possibly unaware that an integral member of “the greatest rock and roll band in the world” was providing the evening’s entertainment. This was where Watts began, with blues and jazz. He’s made no secret through the years that it’s his music of choice-rock may have made him a legend but sit him down at his basic Gretsch kit and let him swing and he’s a happy man. 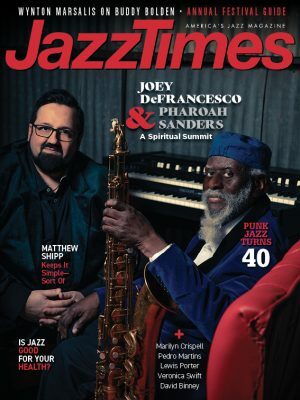 He’s long moonlighted with his Charlie Watts Orchestra big band and has also performed with smaller groups paying tribute to Charlie Parker and the Great American Songbook, but this music is home to him. 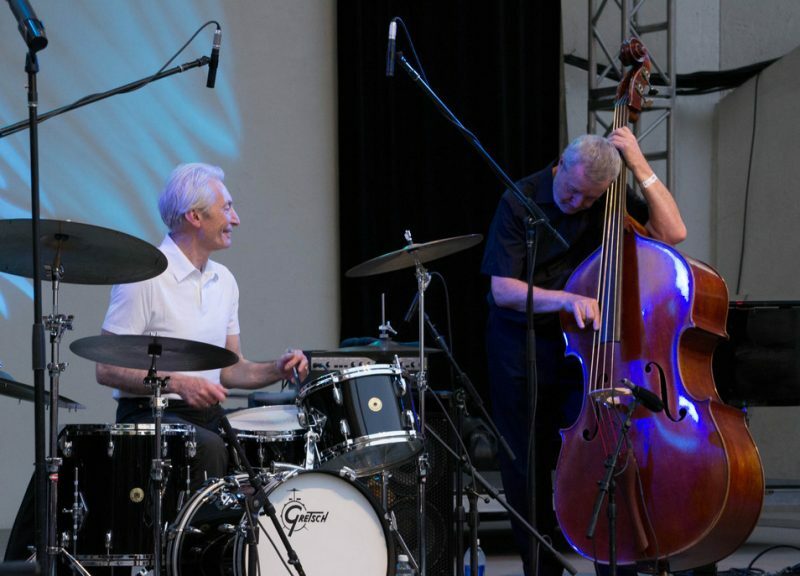 Watts is the “C” of the A, B, C & D of Boogie Woogie-the others are pianists Axel Zwingenberger and Ben Waters (who both alternated and played tandem) and double bassist Dave Green, a lifelong friend of Watts. The drummer may be the recognizable one here, but musically they were equals. There’s no flash in Watts’ drumming, not with the Stones or with this combo. As always his job here was to be the flawless rhythm machine, and although he does so with considerably less volume in this band-he used his brushes nearly as often as his sticks-the hallmarks of Watts’ playing style don’t vary: He is always precisely where he should be, never playing more, never playing less, always in the pocket. Some of the tunes performed during the first of two sets came from the quartet’s new self-titled album (Eagle Records), recorded live in Paris. Others, including “Route 66” and “Down the Road A Piece,” go back to the Stones’ earliest repertoire, from the days when they were still paying homage to their idols in small London clubs. At Lincoln Center, the honorees weren’t so much Stones heroes Muddy Waters and Chuck Berry as Meade Lux Lewis, James P. Johnson and Albert Ammons, whose granddaughter Lila Ammons was one of two guests, bringing a forceful R&B-style vocal to uptempo numbers such as “You Got to Know How.” The other visitor, Bob Seeley, was described in his intro as “the greatest living boogie-woogie piano player” and few would doubt it after his virtuosic turn. Seeley took delight in dueting first with Waters and then wandering across the stage to join Zwingenberger-at times there were three pianists pounding away, and with no guitars, horns or other interlopers that was one serious boogie fest happening on that stage. Each of the pianists, and Green, took solos that displayed their depth of knowledge of the form and overall skills, but Watts-as is his custom-never stepped out. For him it’s never been about the glory, and at 71 he’s no less adept in his playing. 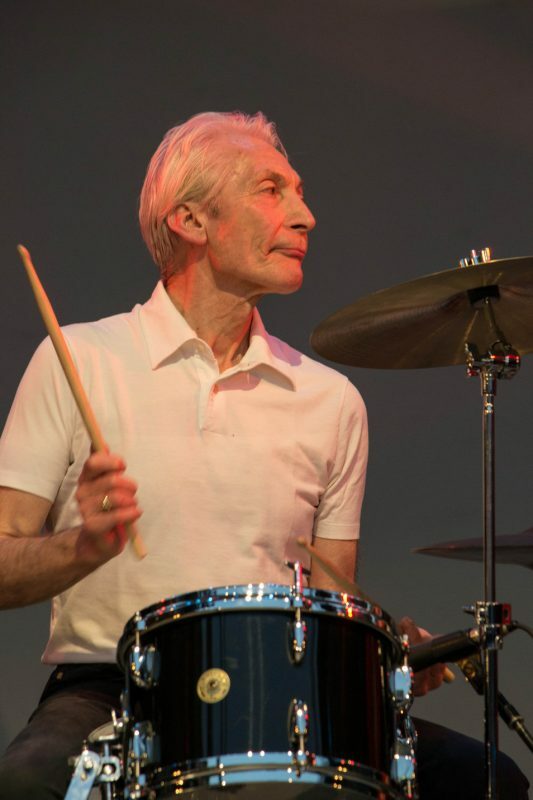 Presumably the 2013 Rolling Stones extravaganza really will be the last time-to borrow the title of one of their hits-but as long as he keeps it up at the level he displayed in New York, Charlie Watts will always have a gig until he decides to hang up his sticks. The performances continue at Iridium in New York through Monday.